I warned you. In my last post I warned you this one was going to get nice and nerdy. 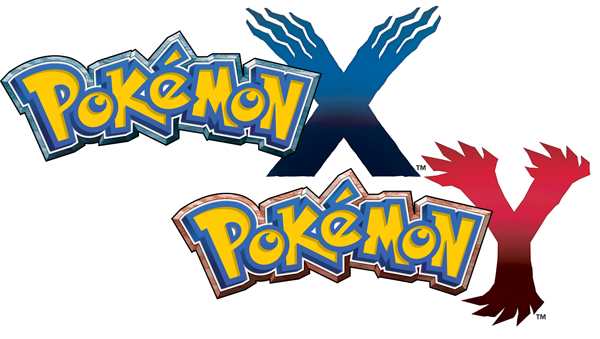 Last week Pokemon X and Pokemon Y were announced, and needless to say Pokemon fans freaked out. Some where hoping that the announcement was going to be a reproduction of the third generation (ruby, saphire, emerald) and to be honest I'd have been pumped for that the third generation was my favorite. But what really shocked us fans is that nothing had leaked out before the announcement. Generally there's always been something leaked, but Game Freak was a bunch of sneaky devils for this one. I'm excited that, for the first time ever, we'll get to see the world of pokemon in 3D. I'm excited for the new starters, for once I have no idea which one I'll pick, it'll probably depend on what their evolutions look like. And most importantly for the first time ever I'm actually super excited for those legendaries! And, for someone that's been playing since Yellow Version, that's saying something. Xerneas looks like it is all I've ever wanted in a legendary and Yveltal looks just as great. One thing that had shocked me, was how fast people got out fanart. Within twenty four hours fanart of the starters and the legendaries were popping up everywhere. 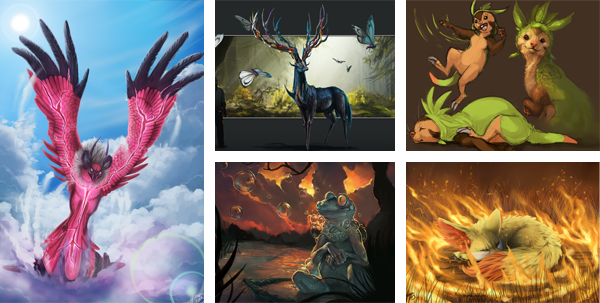 Out of all of the wonderful fanart here are some of my personal favorites. Tell me I have some other pokemon nerds out here in the blog-o-sphere? If I do, what are your thoughts on generation six? UMMMMMM YES. Not sure if I can claim to be a pokemon nerd as I haven't watched it since the Ash, Brock and Misty days (are they even still in it?) but every so often I'll whip out the ol' Game Boy Colour and have myself a little game. COOL POINTS INCREASED. Nope. You can still be included in as a pokemon nerd for that! Also it's a good thing that you haven't watched it since the Ash, Brock and Misty days, it's gone way down hill. I've seen an episode or two of the new stuff. It's poop. The games are still great though.